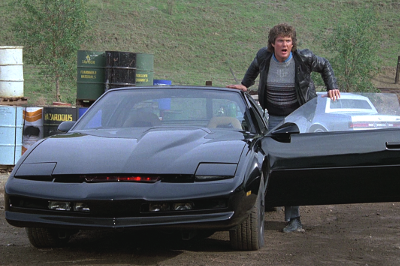 This is the episode that Knight Rider fans have been waiting for since TMCP launched in 2009: the in depth look at the screen used “K.I.T.T” Trans Am’s from the TV series, Knight Rider! Our guest is Mr. AJ Palmgren, and he along with business partner Joe Huth (a fellow Knight Fanatic) are the minds behind Knight Rider Historians. In addition to each owning a screen used KITT from the series (only 5 of which still exist), they’ve attended and presented at many shows and have written books using direct interviews with the series insiders. 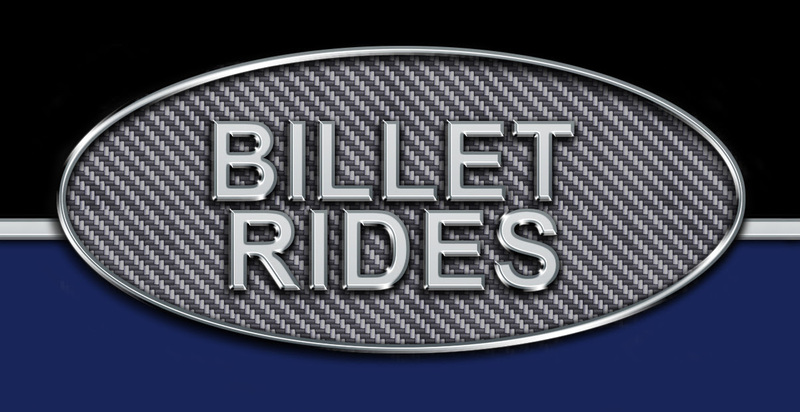 These guys are to Knight Rider what our pal “Corndog” is for the Dukes of Hazzard on the Kibbe and Finnegan Show.